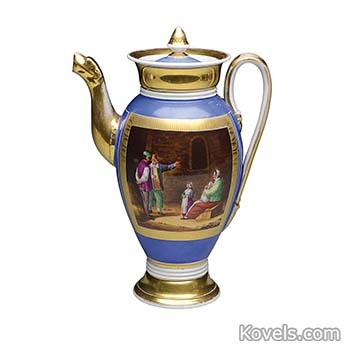 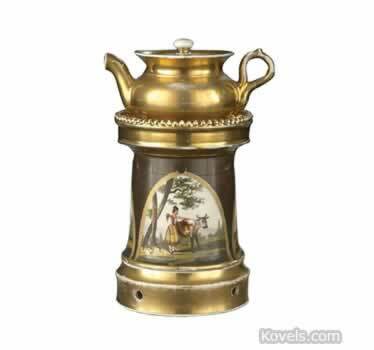 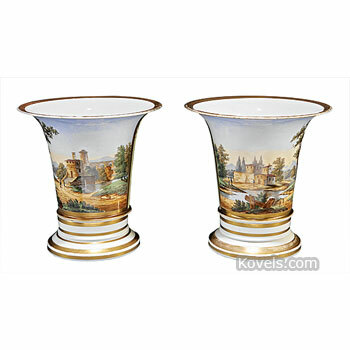 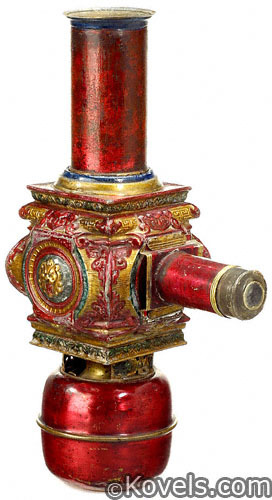 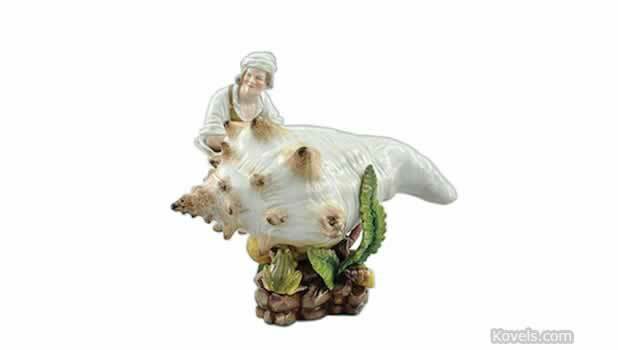 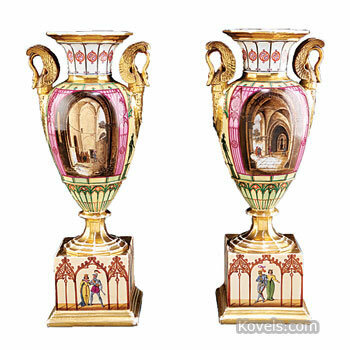 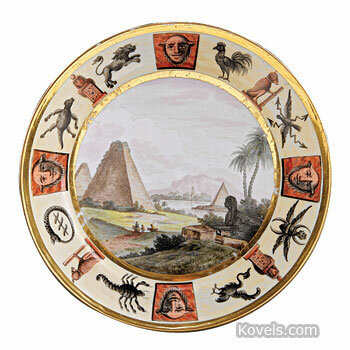 Paris, Vieux Paris, or Old Paris, is porcelain ware that is known to have been made in Paris in the eighteenth or early nineteenth century. 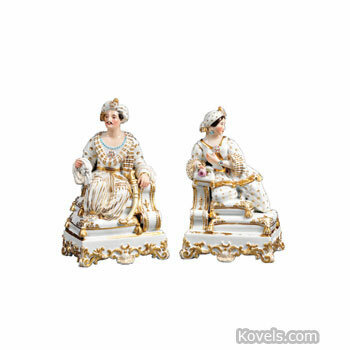 These porcelains have no identifying mark but can be recognized by the whiteness of the porcelain and the lines and decorations. 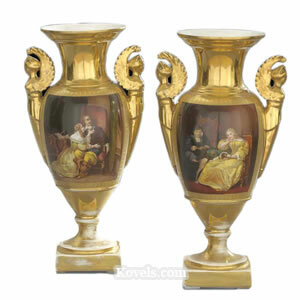 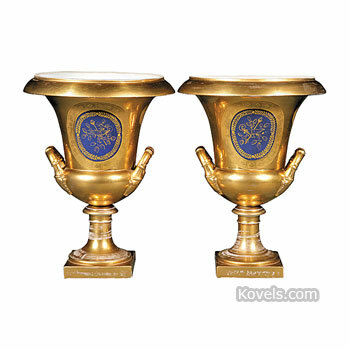 Gold decoration is often used. 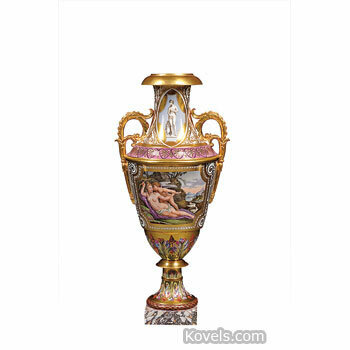 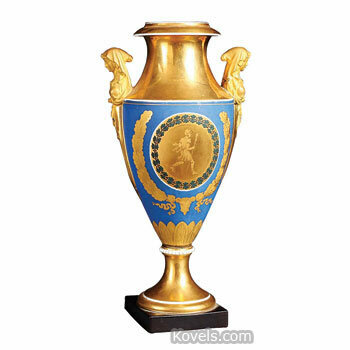 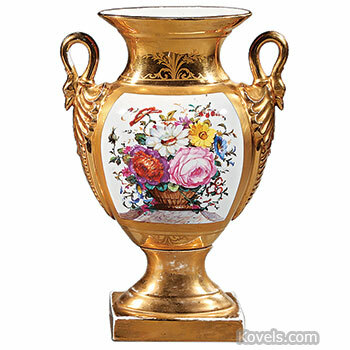 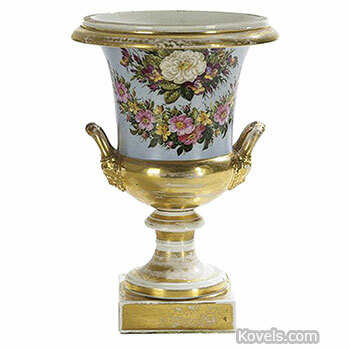 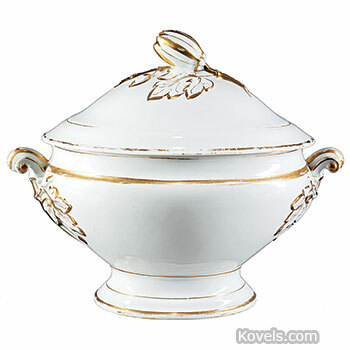 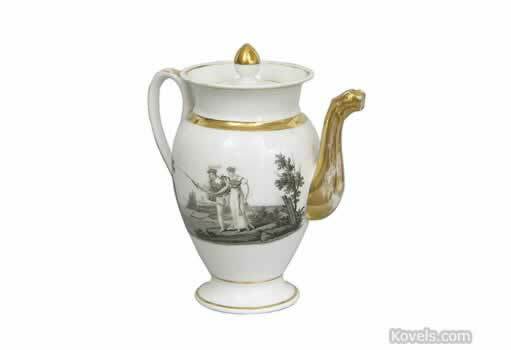 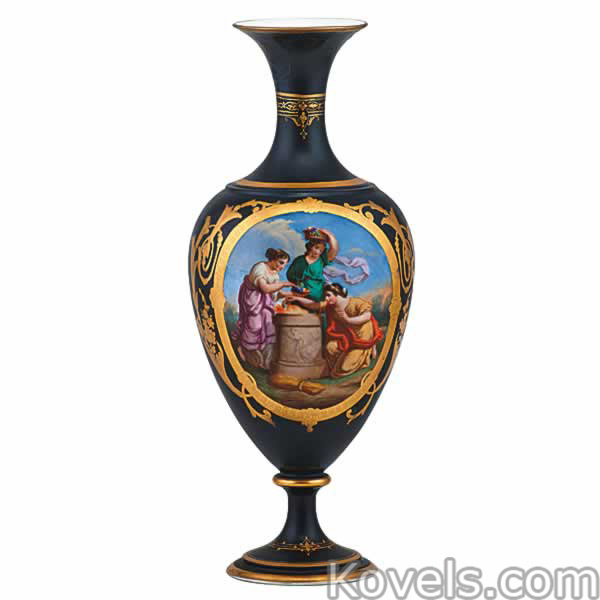 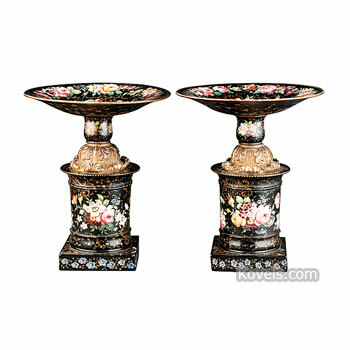 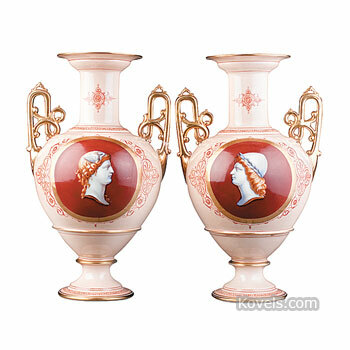 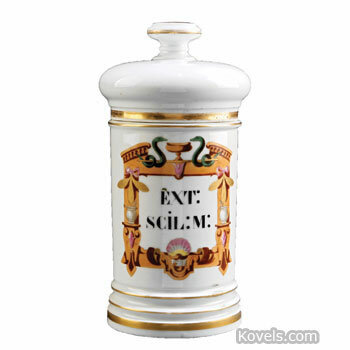 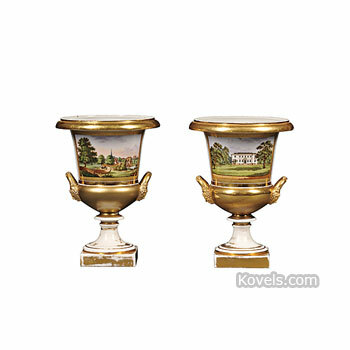 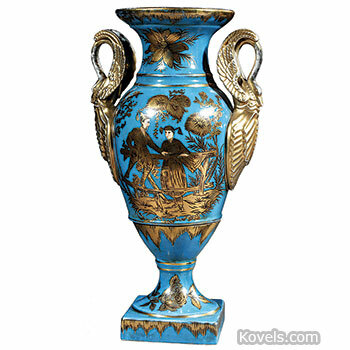 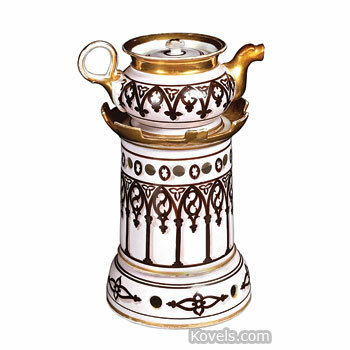 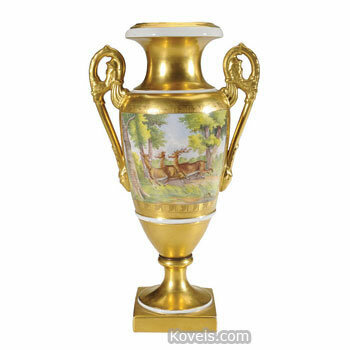 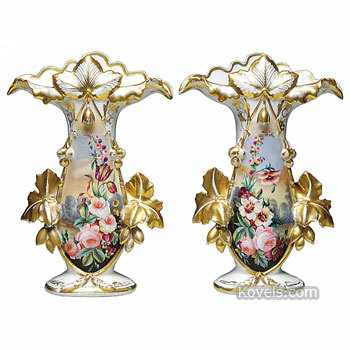 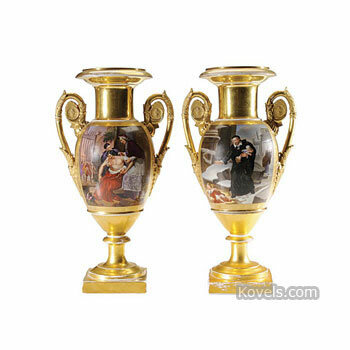 Old Paris porcelain often has a revival rococo style and are popular in antebellum mansions of the American South.